Reaching out to the global micro manufacturing community. 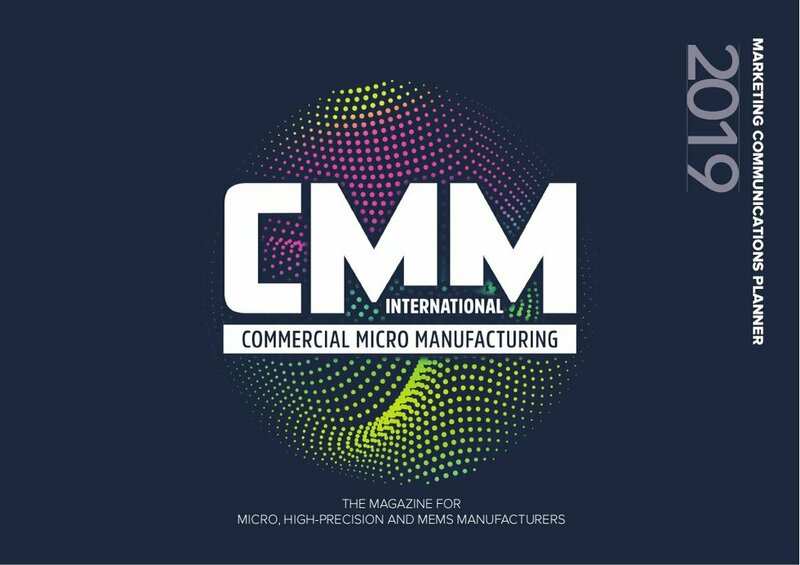 If you are in the business of selling the latest technologies to the commercial micro manufacturing community then CMM magazine and cmmmagazine.com can play a key role. Utilising the latest sophisticated marketing tools you can communicate your sales message to a targeted audience of professionals in traditional print advertising media in combination with cutting edge digital and on-line formats. Download our 2019 media kit for detailed information on how CMM magazine and cmmmagazine.com can increase awareness, build brand recognition and generate sales leads. Tel: +44 (0)1244 315695 Click on the image to start downloading.